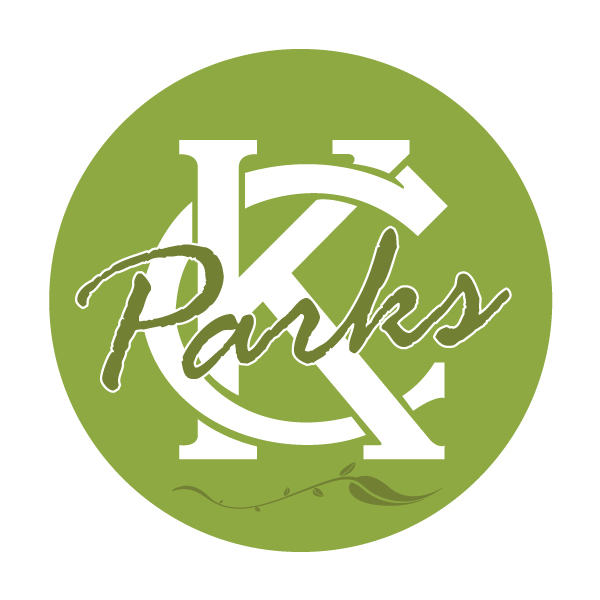 J.J. LYNN (1944-47) #58As part of #KCParks125, we are featuring all 104 Park Board Commissioners in order of their service.James Jesse Lynn (1892-1955) was born in Archibald, Louisiana. From a poor but hard working family, young Jimmy distinguished himself as a particularly bright student in school in math and in other subjects, as well. Jimmy, as he was known throughout his life, moved to Kansas City in 1909 as an accountant for the Missouri-Pacific Railroad. He continued working as an accountant while attending law school, graduating in 1914. Since he had not finished high school, he also took high school classes at the same time he was taking law school classes and working as an accountant. In addition, he became a Certified Public Accountant. 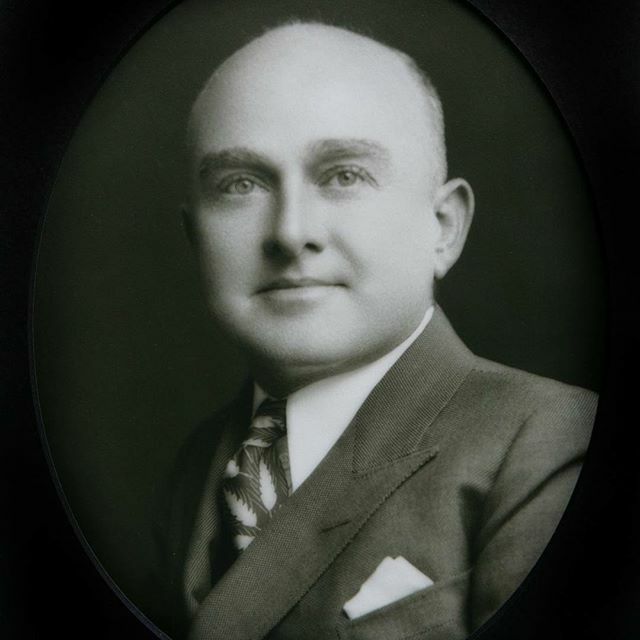 Jimmy advanced his positions in accounting with various companies and then became a general manager at the U. S. Epperson Underwriting Company in 1917. By 1921, he was Vice-President and purchased the company. In concurrence, he was president and a director of the Lynn Underwriting Company which he started in 1917. This became the Lynn Insurance Group, still in business today. Over the years, he also had interests in oil, citrus farms, banking and railroads.In 1913 James Lynn married Freda Prill in Kansas City. They did not have any children.In 1920, the Lynns purchased a house on 5 acres of property between 63rd Street and 65th Street, west of Prospect Avenue. Over the next five years, they added nearby property until there was over 100 acres, expanding the holdings to Meyer Boulevard. On the Lynn property were orchards, vineyards and a 9-hole private golf course built in 1925. There were an estimated 2,000 hardwood trees on the property.In January 1932 an event in Kansas City changed Mr. Lynn’s life. He went to a lecture of Paramahamsa Yogananada, an Indian yogi and guru, entitled “Everlasting Youth” and immediately felt called to follow the teachings of the yogi. Mr. Lynn’s devotion to the Self-Realization Fellowship (SRF) founded by Swami Yogananada in Los Angeles, California on the principles of the beauty, nobility and divinity of the human spirit. Continued on @KcmoParks Facebook page.